We love spring here at ELL. 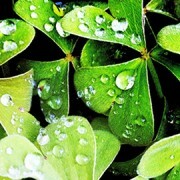 Flowers blooming, birds singing, lambs leaping…. Hang on, what’s that disturbing our peaceful cup of tea and nibble of Easter chocolate? It’s the kids stampeding home from school for the holidays. Don’t panic though! 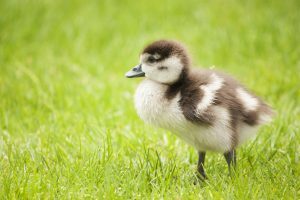 We’ve rounded up a selection of Easter activities in the ELL boroughs and across London to keep little (and big) kids entertained this break. How much: Entry to Sutton House is £6 per adult and £3 per child, the Easter Trail is £3 per person. 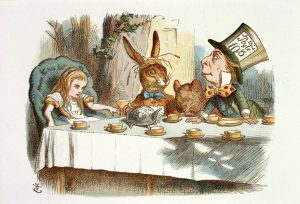 Sutton House is going through the looking glass this Easter with a dizzying array of Alice in Wonderland themed events. Fantastical Wonderland creatures, from the White Rabbit to the Jabberwocky, are hiding in the 500-year-old rooms. 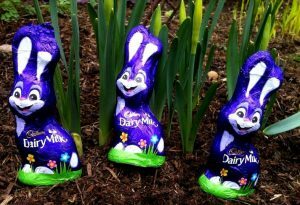 Hunt them down to be in with a chance of winning a Cadbury bunny. For more information visit their website here. 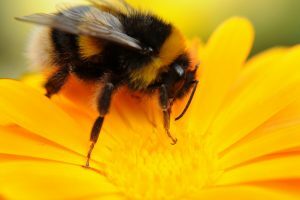 For something a little different this holiday, why not join local bee recorder Mark Patterson for a walk in Tower Hamlets Cemetery Park, London’s most urban woodland, to learn all about the spring bees who live there. You’ll learn to identify different species of bee, as well as how to submit your sightings to help contribute to the scientific understanding of bees in London. For booking and more information and booking visit their website here. Is there anything more springlike than a visit to the farm? Hackney City Farm has all the farmyard animals for little ones to make friends with but for added cuteness they also have two adorable new Anglo-Nubian goat kids, Hamlet and Romeo. A visit here is well worth your time any day of the week but on Sundays there’s also drop in children’s pottery classes from 11 – 1 and 2 – 4. For more information visit their website here. When: April 15 and 16 10.30am – 4.30pm. 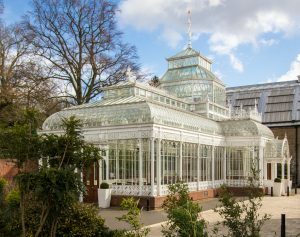 The Horniman Museum is also going Wonderland themed this spring with Easter Fair activities taking place across the Saturday and Sunday. 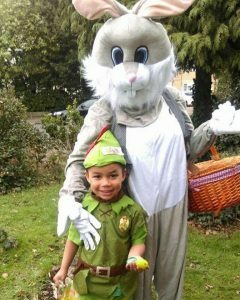 Solve the clues to collect a prize in their Easter trail or meet the March Hare and the Hatter in story time performances. Activities are priced individually; for more information visit the Horniman website here. A special guest at Discofest. 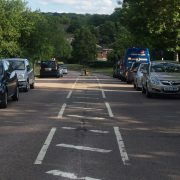 When: Brockley, April 8 and Beckenham April 15 1pm – 2.45pm or 3.15 – 5pm. 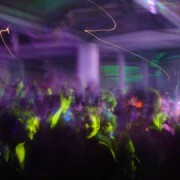 For those who like to boogie, Discofest’s Easter Explosion is the place to be this Easter holiday. Specifically for under 9’s, move, groove and shimmy the afternoon away at the best disco in town. For added Easter fun there’s an egg hunt, and rumour has it a certain Mr. E. Bunny will be paying a surprised visit. For more information visit the Brockley and Beckenham event pages. How much: Children £8, accompanying adults and under 2s free. 11-16s sessions £10. 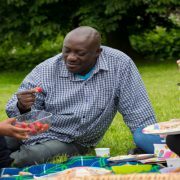 Go Wild With Us CIC work with the ethos that everyone would be a little happier if they spent a bit more time outside. 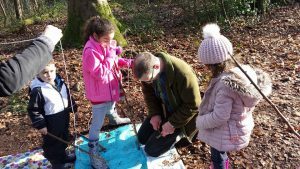 To this end they run forestry schools and workshops, and are putting on a number of days out over the Easter holidays where you can try woodland crafts, hike, forage and generally get wild in the wild. They will be running two kinds of sessions for 2-10 year olds and 11-16s. Booking and more information is available through their website here. 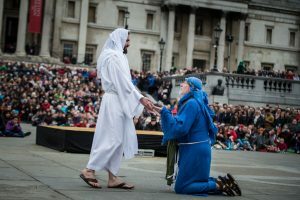 For the eighth year running the Wintershall Players will be taking over Trafalgar Square on Good Friday for an open-air re-enactment of the Easter story. Completely free of charge, there will be two 90-minute performances and big screens to maximise visibility. There is a realistic portrayal of crucifixion so parental guidance is advised. For more information check out the Wintershall Players website here. When: April 1 – 17 10.30am – 4pm daily. 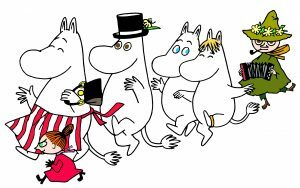 How much: Moomin Adventures included with entry to the gardens, Adults £16.50, Under 16s £3.50, Under 4s Free. For the entire month of April Kew Gardens is transforming into London’s very own Moominvalley. Follow the Easter trail to help Hemulen find her missing plants and take part in some Moomin themed craft workshops including bark rubbing or making a plan pot. Visitors on Easter Sunday will even be given Lindt chocolate treats. For more information visit Kew’s website here. Easter frolics will be occurring for most of April at Morden Hall Park from duck racing to Easter baskets. The big egg hunt will run across the Easter weekend, where you can search the park for clues to find the Easter Bunny’s hidden stash of chocolate. For more information visit their website here. How much: Free with museum entry, £9 for adults and £5 for children, under 7s are free. 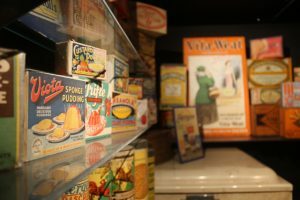 In a special Easter twist it’s the bunnies you’re searching for in the Museum of Brands Easter hunt. From the Duracell bunny to the Nesquik rabbit seek out anything with long fluffy ears to win a chocolate prize. For more information visit their website here. Even the animals are getting involved with the fun at Battersea Park Children’s Zoo this Easter. 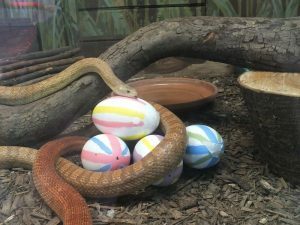 Search the zoo using your quiz sheet clues to find which animals have brightly coloured eggs decorating their enclosures. For more information visit their website here. 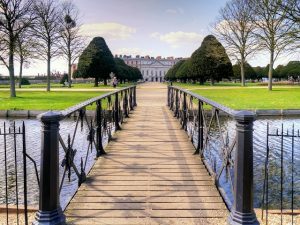 There’s so much to do at Hampton Court Palace this spring you may well need the entire Easter break. The big Easter hunt is a Lindt special, step back in time to scour Henry VIII’s home and gardens for gold Bunnies to win a special Lindt chocolate prize. When you’re done with your bunny hunt, meet Princess Caroline, decorate your own chocolate cup or explore the newly reopened Magic Garden. Activity times vary for more information visit the Hampton Court Palace website here. Enjoy the holidays and Happy Easter!